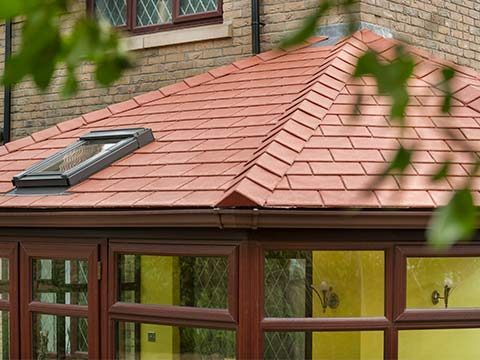 Discover Conservatories from Eden and see why homeowners throughout Orpington choose an individually designed Conservatory at affordable prices. It’s a fact of life; every family will outgrow their home eventually. Whether it happens because of new children or years of accumulating possessions, space will become scarce overtime. When this happens you’re faced with a few choices. You can go through the lengthy and expensive process of moving to a new home or throw away a lot of your things. 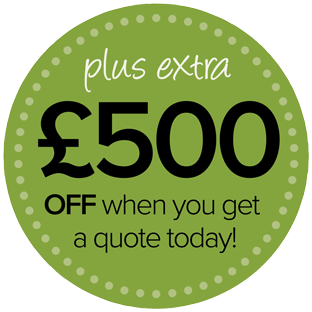 Or you can stay in your Orpington home and get some extra space with a brand new conservatory from Eden. Add space, value and light to your Orpington home with a bespoke Conservatory from Eden Windows. Adding a conservatory to your property in Orpington will help to transform your home. Whether you are looking for additional space for your growing family or you are wanting to create a light and airy environment where you can enjoy your garden whatever the weather. 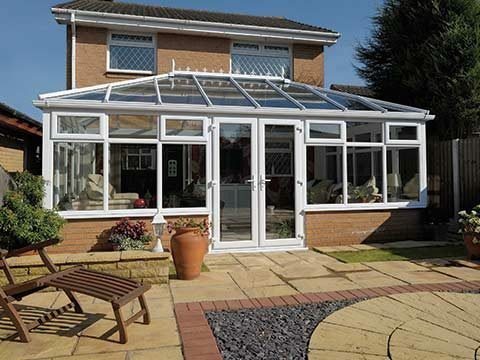 A conservatory can offer all this and much more. 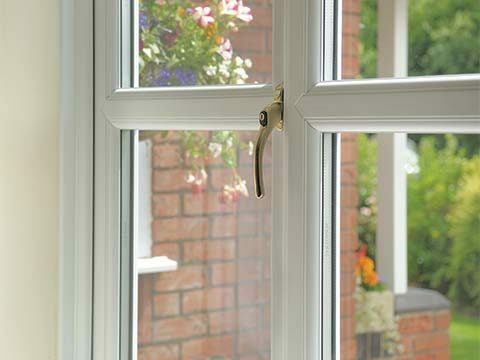 At Eden Windows Doors & Conservatories we offer huge range of styles of conservatory to choose from. These include Edwardian, Victorian, Gable and P-Shaped. 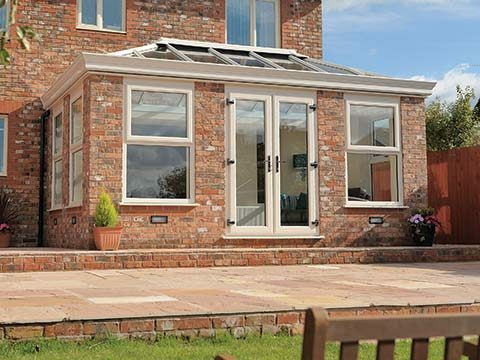 All our conservatories are designed bespoke to your family’s needs and the space you have available. 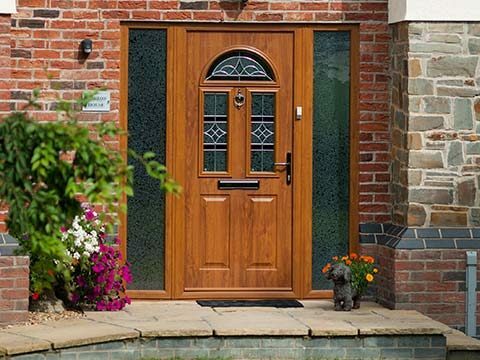 Our conservatory designers will visit you in your home in Orpington where together you can discuss your requirements and the different options available. 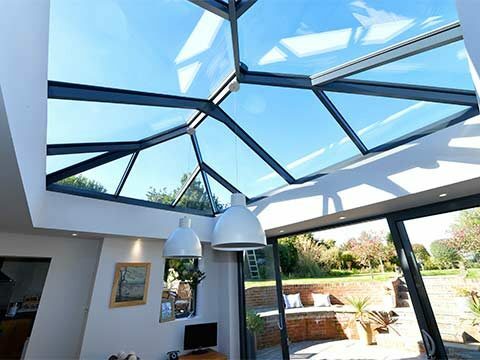 Once you have agreed on the perfect conservatory for your home our team offer a full installation service, taking care of everything from the build to the electrics, plastering any necessary plumbing. 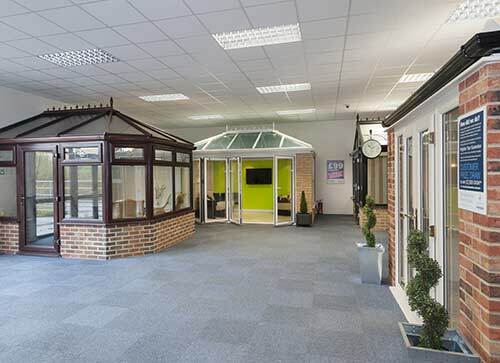 On our site you will find examples of some of the stunning conservatories we have installed previously in Orpington and the surrounding areas, take a look around and feel free to get in touch to arrange a free no obligation quote.